Facebook is trying hard to attract new Users when there has been considerable drop in facebook’s user base. In the past facebook has added many features in its list to attract new users. 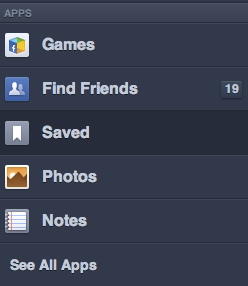 Facebook started News Feed, Paper App, Trending Topics and other add on features, but all of it seems to go in vein. The problem is that Facebook is doing well in new user registration but facebook seems to lose its edge with old users. Well, facebook has not given up. Not yet! Most of us now use facebook just for uploading our photos or sharing post. Chatting is no more an option on facebook with Whats App on the play. We don’t spend time on facebook anymore. Most of the Posts on facebook go unnoticed or people simply read synopsis. Seldom had we read complete post. Facebook is planning to encourage users to read news updates by providing an option to save the posts for later reading. Facebook has incorporated “Read it later” button into News Feed menu. This feature is currently in beta testing phase. This feature provides facility to read the saved feed at a later stage. The page will be bookmarked in your browser and will be later available for reading. In the past facebook bought a small company named “Spool” and soon after that the efforts were started to develop “Feed’s Save” feature for mobile app. But the save feature never became commercial. Button. When clicking on this button will save the feed in User’s Saved Section in the form of shortcut, displayed at the left corner of the Navigation Sidebar on Homepage. The shortcut menu will show the site’s headline, link, image, share button and user who uploaded the post. Best part is that saved feeds can also be read “offline”. The new Reader feature provides the facility to save not only news feed but also videos and photos. For reading the saved feed users will have to log on to their facebook account and Saved Feeds option on the left side of their Homepage. This will give facebook an opportunity to increase the count of visitors. If this feature is ever incorporated it will benefit News website. 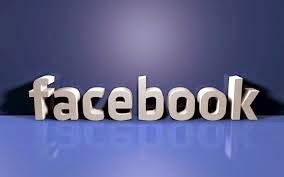 As users will be directed to these websites via Facebook and eventually will help facebook to expand its business. Many other social networking sites already provide “Read it Later” service to their users. If Facebook starts this service it will be added to the likes of Twitter, Pocket, Instapaper, Safari Readinglist. Let's see if Facebook’s “Read it Later” feature attracts Users or proves to be another dull feature. With the increasing trend of social media sites, people have started making their own identity my making profiles on the social media sites. But it is obvious all you find on the social sites are not the real ones. They make the different profile changing the name and other bio information for any reason and make totally a new identity. There are 1000’s of people to sign up on social media sites like Facebook, Twitter, LinkedIn everyday on average. Instagram have even entered the social media market from some months and also the trend to buy Instagram followers is increasing for marketing purpose. We all come across so may profile and friend's suggestion and we might think whether the person is real or fake. Fake profile makers are so very common these days. With your smartness you can make out whether it is real or fake. 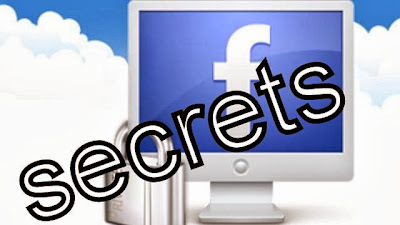 In this article, I will show you the steps and signs on how to spot the fake profiles. As we know, Facebook is the largest social media site and most of our friends and relatives are found here. According to survey more than 10% of the profiles are found to be fake. You can easily get to know by following steps. If the profile don not show their own pic or any family or friend, there are chances to be fake. It surely cannot be said that it is fake because some might not keep their photo due to privacy issues. If there are no genuine updates, likes or comments, it might be a fake profile. Facebook is all about sharing your likes and interest. 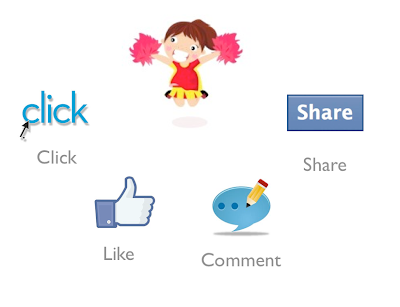 Check whether they profile is completed by liking different pages or interested pages. Moreover, if you have common friends contact your friend whether he/ she know that person or not. Look into all these properties and you will surely come to know, whether it is a real person or the fake one. Twitter- it is the second most social media platform. It is all about followers and following others. A question may be how to know and follow the profile whether it is fake or genuine. 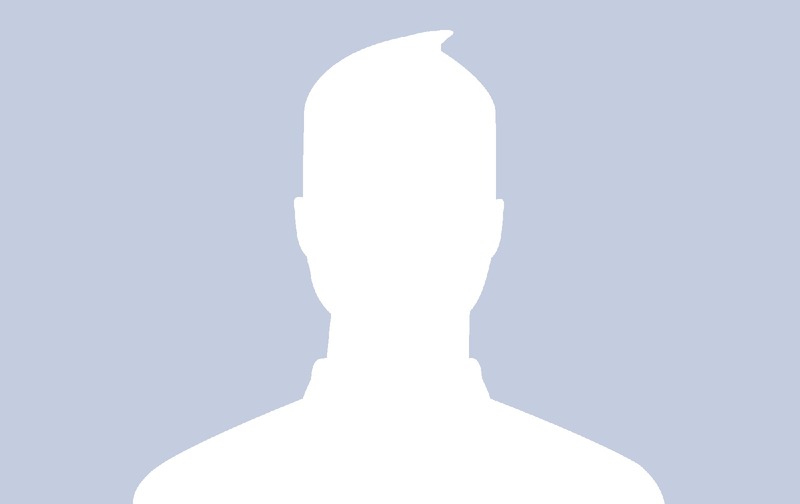 If the display picture is Egghead, there are chances to be a fake profile. But as discussed in Facebook, it may not be even a fake as some do not put their pic as a part of security. Check the no. Of followers of the profile. Fake profile persons do not have their followers. They may not be tweeting regularly also they do not get attached to others around. This also can be a probability of being fake. 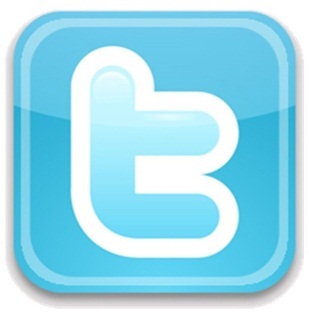 Twitter is mostly used to follow the celebrities and receive their daily tweets. Most of the celebs have their other faked profile made. You can easily know by checking their followers. The original one will be having the highest followers and tweets. LinkedIn is the biggest social networking site for the professional occupation. Every year the LinkedIn members are increasing. People start making the profile writing about the education qualification, business, job, etc. So how to make friends or find out which one are fake here in LinkedIn. It’s easy to determine. Read the points mentioned below. Below are the points mentioned to get ideas and finding out the odds or fake profiles. You can surely report to the networking site if you are harassed or it seems unsafe or improper information in the profile. Do you think posts are automatically getting shared on your timeline. Someone sends you friends request saying that they find your profile interesting and want to be friends with you. 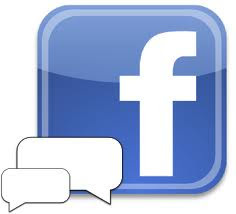 Have you received messages like “Facebook will be shut down for one day, wow it is amazing. Well many of us have encountered such posts. There has been a rise in social spam and in the past 6 months it has increased upto whopping 355 percent. 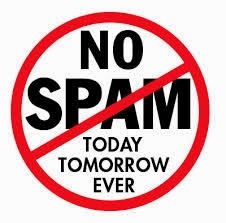 When we hear the word spam the first thing that clicks in our mind is spam mail that directly gets into Spam Box. But when considering social media it is of great concern. This is mainly due to increasing spam content on Facebook, Twitter and other social media. Recently a survey conducted by Nexgate found that the increase is up to 355 percent. The thing of concern is that these spam’s do not get blocked by spam mechanism available on social networking sites. When talking about emails the spam messages are one to one type while on social media they are one to many type i.e same can gets posted on all the people’s timeline in your friends list. The spammers attack a community by accessing your account for sharing and posting on others wall on your behalf. Survey shows that marketing sector has severally suffered by spam posts. This is causing a negative effect on ROI (Return on Investment) when it comes to social media marketing. This has also affected company’s brand image in negative way. 20 percent spam apps have been found out on this brands social media accounts. Survey says, Youtube and Facebook are favourite among spammers. Text and Link, Like jacking, Social Bots, Fake Account and Spam Apps are some of the means for spreading spam’s. So watch out for spam apps and posts because they may contain URL link to illegal contents, Malware or other spam sites. Your Privacy can be compromised. So keep an close eye on spam contain and stay out of trouble. 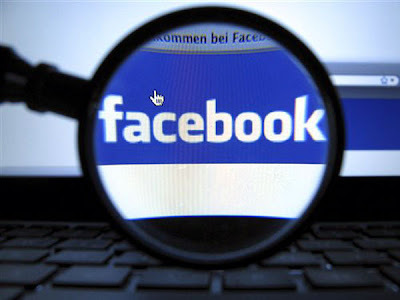 Facebook’s recent privacy changes have stirred up controversy and concern among parents. The new policy allows teens to make their accounts public and attract followers. Concerns have cropped up about marketers and those from the unknown public having access to online social media information on teens who’ve made their profiles public, as well as teens’ questionable abilities to discern what's appropriate to post on the Internet. How much responsibility does Facebook have in safeguarding younger users who may not understand all the implications of what they post online? Facebook referral traffic is traffic that comes from the Facebook domain. Technically this also refers to affiliate advertising from the website, but most people (as with this article) are referring to the traffic you can get from the Facebook profiles and fan pages. The amount of referral traffic that people get from Facebook is small. The best legitimately recorded record is in the 20%+ range. Average referral rates are closer to 8% but rose to 10% recently, most likely due to increased mobile Facebook referrals. Here are five ways you can increase your Facebook referral traffic in 2014. Is the law applicable to social media? Your first response may be, of course not, what could someone do on social media that is against the law, except for possibly hacking accounts? Well, hacking into another person’s account is against the law, for a number of reasons including the very obvious breach of security for personal information. But, you may be surprised to learn that there are a lot of laws that apply to social media. With a few strategic point and clicks, business leaders can tap into a trove of customers. Sixty percent of people online interact with one or more companies, 55 percent read product and service reviews, and 43 percent seek out company ratings online, according to Social CRM Insider. This is a ready-made source of consumers from which your company can drastically expand your customer base. 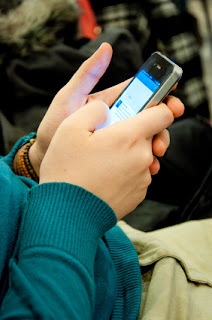 Consistency is one key to success using social media to connect with customers. 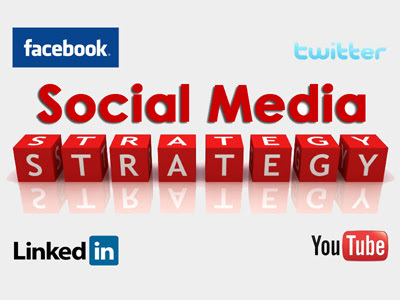 Make your social media effort part of your ongoing marketing plan. Hire dedicated resources to scan the social sites, create your posts and watch for trends and consumer feedback. A dedicated effort shows consumers that you are serious about creating a connection with them. Are your customers stay-at-home moms who frequent Facebook? Are they professionals who use LinkedIn? Do they use Pinterest to get home remodeling ideas? Find out where your customers spend time and you'll know where to put your focus. Regularly posting helpful content will keep your customers coming back to see what you'll post next. If you include coupons or discounts on a regular basis, then you provide even more incentive for consumers to follow your content. Read More: Why Webinars Are Key for Internet Marketing? In the social media world, it's acceptable to ask for a recommendation. Ask for positive Yelp reviews. Ask them to click on the Like button. Solicit positive feedback from customers on your products and services. A LinkedIn marketing survey found that 83 percent of the people polled said that reviews affected their purchasing decisions. People may forget to write a positive review on their own. But if you ask, enthusiastic customers will remember to do that for you. Engage with your customers through the social networking sites by asking them for input. Ask for guest blog submissions on how they have used your products. These are like mini testimonials from one consumer to another. People may learn ways to use your products that they hadn't thought of. 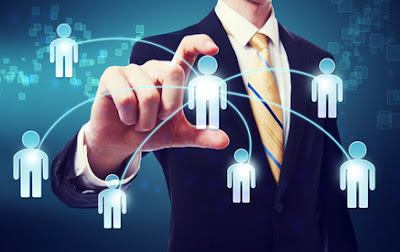 Set up groups in the social networking sites to draw in customers with particular interests, Business 2 Community suggests. These could be customer focus groups to get feedback about a certain product. You can use the groups for Q&A about products, services or the company. Or you can use them to make product announcements or talk about the latest enhancements. Let your customers know that you are listening to them and responding. Send thank you notes to frequent contributors to your blogs. Send photo Christmas cards to key customers that have given input used in product development. Respond quickly to questions or concerns. Keep your customers engaged in a two-way conversation to develop a loyal group of followers. Facebook can be an excellent write blogs and post daily happenings. You, as a Facebook user, have the full right to use it to make friends and informed posts as well as keep in touch with both family and other colleagues. In contrast, you also have all the right to use Facebook to promote your own business and to make it accessible to other people. However, this does not mean that your small business’ Facebook page can spam any individual who happens to follow it. This also doesn’t mean that it can be used to badmouth other companies and mud-sling the competition. Here are a few rules and guidelines to follow in promoting your business on Facebook. How Categories Transformed Vine Into a Social Media Powerhouse? Vine seems like a simple service on the surface. It's a platform for six-second, looping videos, with integrated Twitter sharing. The platform has exploded, with a record of 19,667 Vines created in a single day for a high record, according to Media Bistro, and it continues to get heavy, consistent usage. One particular turn of events that helped to elevate its popularity was its July 2013 app update. Before then, Vine got plenty of usage, but it wasn't the viral masterpiece that had staying power like it is today. Two important features from that update -- channels and re-Vining -- helped to boost its usability and social media ease of use to transform it into the Vine you know today. 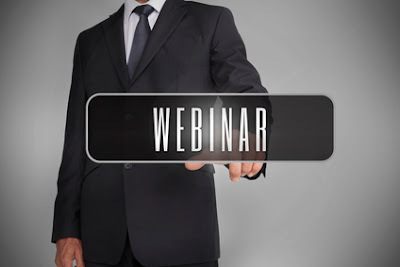 Why Webinars Are Key for Internet Marketing? Web-based seminars are a key marketing tool for B2B and B2C businesses, large and small. A 2012 study by ON24 found the average webcast captured 433 participants. Webinars can assist in increasing your client base, introducing new features and educating your current customers on the ins and outs of your product. Is Your Facebook Page Up-To-Date? The length of time you’ve given to assess your Facebook page is too much and you don’t think you're benefiting from the most up-to-date functions of Facebook. Well you need to take time out on a regular basis to audit their own page as well as make sure they are not losing out on fresh opportunities. Twitter that has been a source of great breaking news that compels users to ditch conventional source of newspapers. However, similar to other social networking sites, it is very easy to fall down in a storm of random unwanted information from which you need to put in keywords or hashtags to get the desired information isolated. Although, search option has been present in Twitter for a long time, but the company upgraded this feature to make it more meaningful and allow users to get valuable results based on their search.